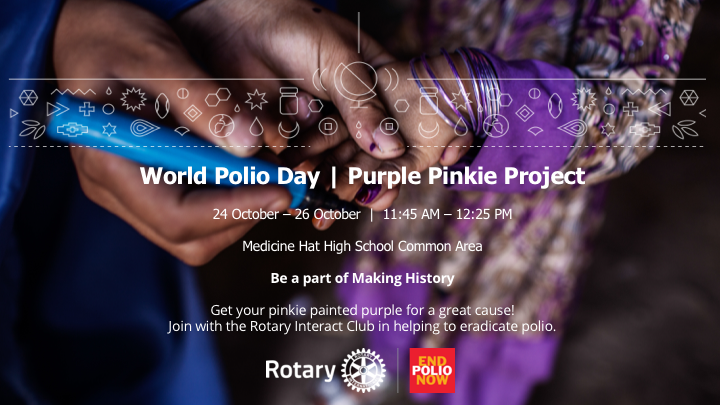 On Wednesday October 17, PDG Sandy Mackay attended the Medicine Hat High School Interact club and presented a slideshow on polio, on the disease itself because all of the students are too young to remember polio as a feared disease, on the Rotary program to end polio around the world and an update on the status of that endeavor. The presentation was well received and the suggestion was made that Sandy's talk be delivered to the club at some point in the future. 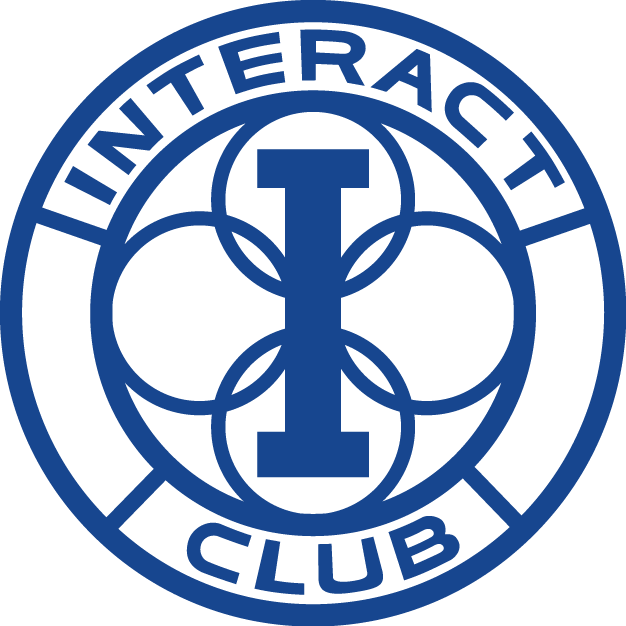 Please come out one of these three noon hours, and support both the Interact students and the Rotary End Polio campaign.